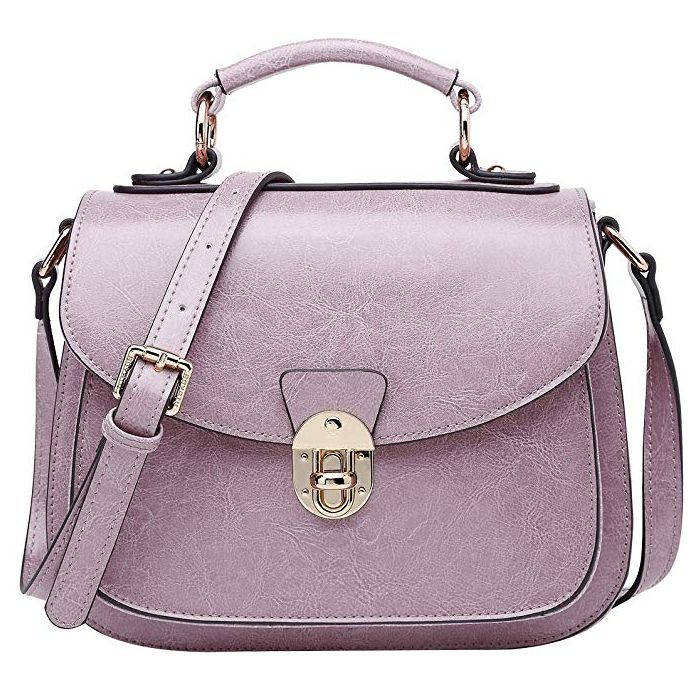 Encapsulating timeless vintage-inspired styling, the Midi Mayfair Bag is hand-crafted from the finest deep shine lilac small croc print Italian calf leather. 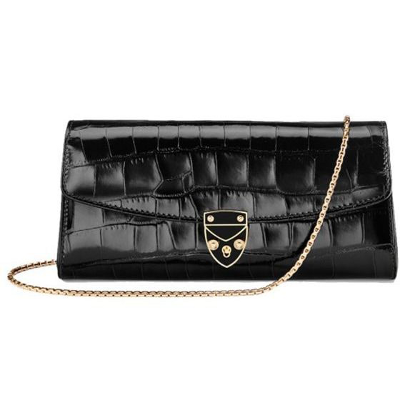 The structured boxy design features three inner compartments secured with our enduring shield lock clasp. 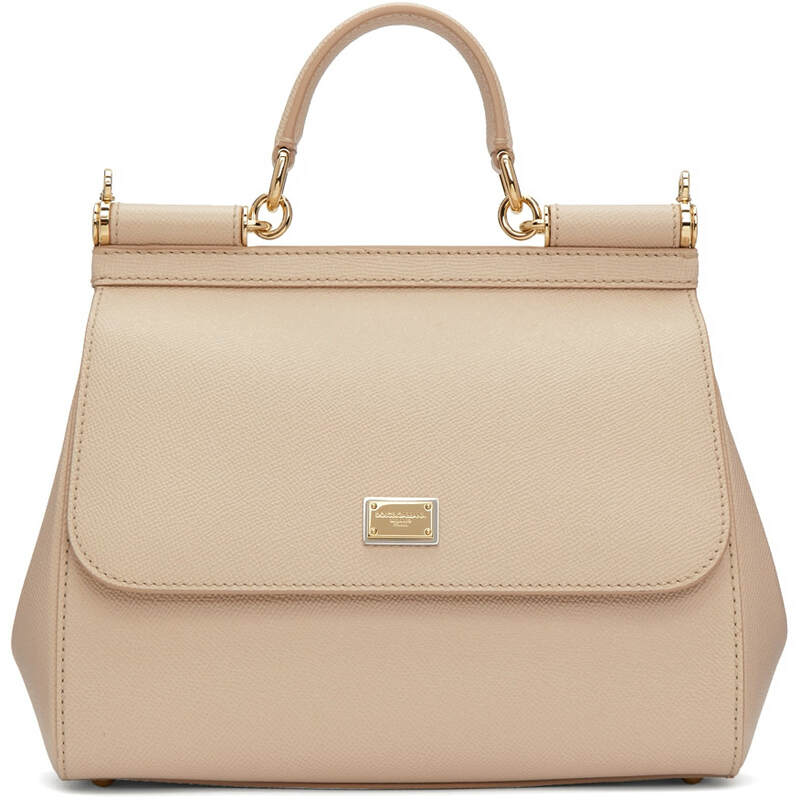 Finished with a convenient top handle and detachable strap. 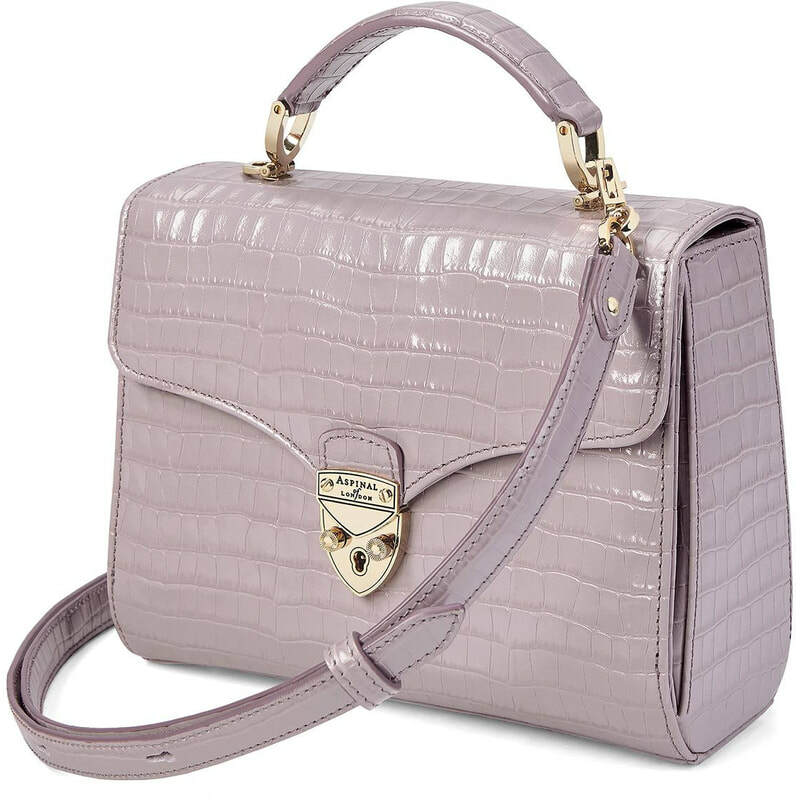 STYLE FILE: Aspinal of London Lilac Small Croc Midi Mayfair Bag as seen on Kate Middleton, The Duchess of Cambridge.